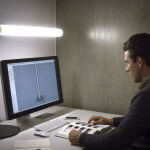 It’s been estimated that roughly 70 percent of working people spend more than six hours a day basking in the artificial light of a computer screen. 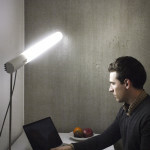 Research has concluded that overstimulation by artificial light can have negative consequences on your health as bad as metabolic problems, insomnia, depression, concentration disorders, headaches, fatigue and increased stress. 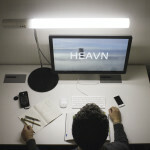 This unfortunate reality for today’s working population was the inspiration for the development of HEAVN Caffeine, an innovative office light designed to mimic the therapeutic frequencies of natural light. 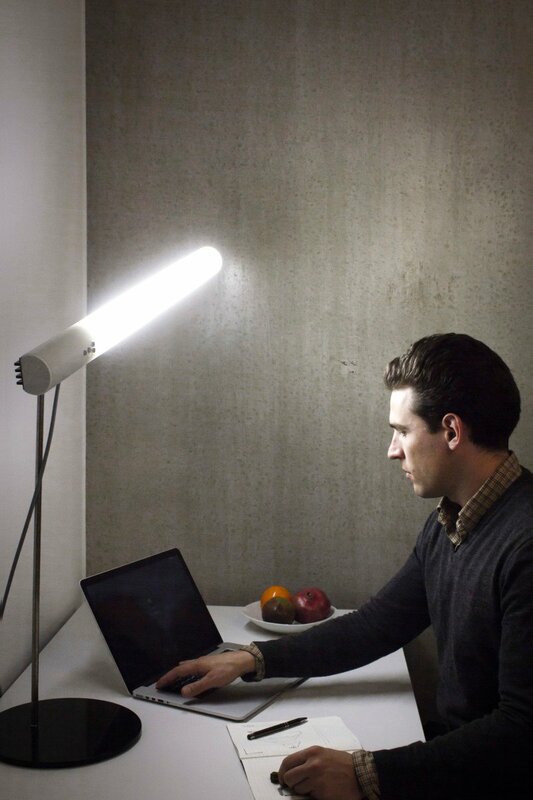 The light is said to not only make you more productive by optimizing your biorhythms—”it boosts your attention levels with the push of a button, just like a strong espresso,” says its designers—but it will also help you stay healthier. 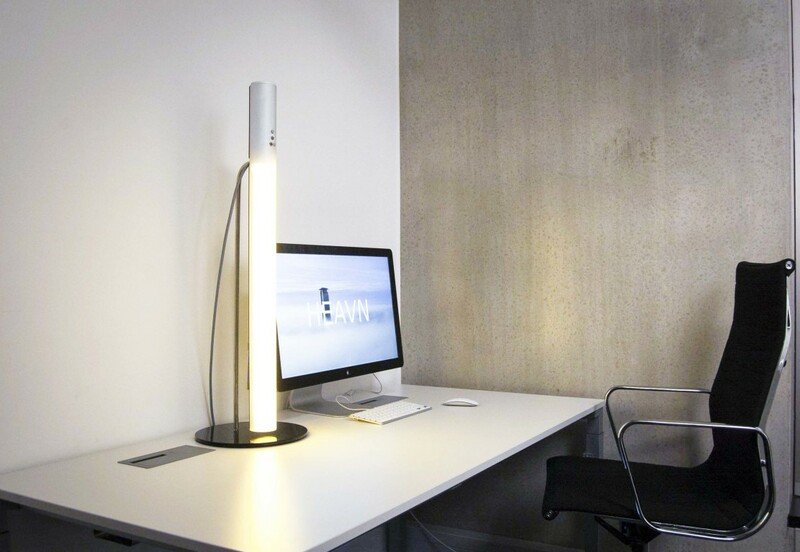 The light imitates the ideal variation of the sun throughout the day, which helps to activate natural biorhythms that foster health and productivity. 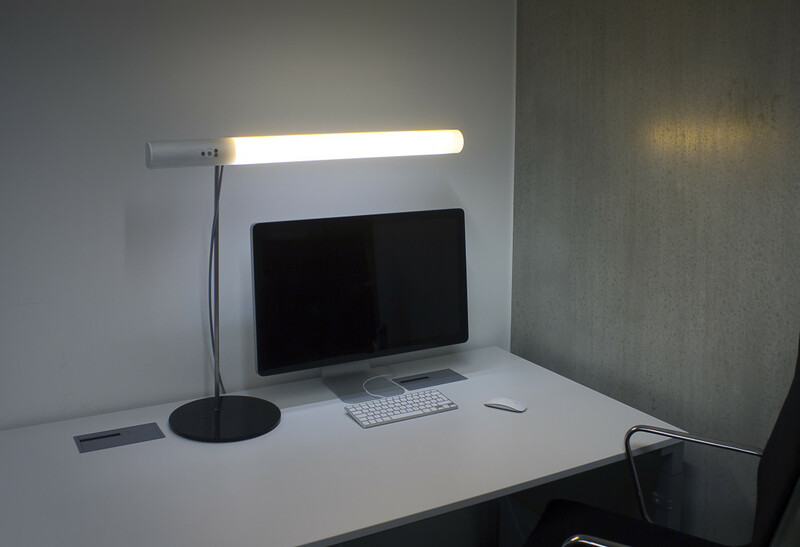 The artificial light most often used in the workplace comes in the form of fluorescent tubes. Replacing these harmful bulbs with HEAVN will create a more productive and healthy environment. 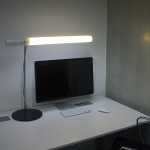 It’s been proven that cold, blue light stimulates performance capabilities while warmer light helps us to relax. There are special receptors in our eyes that can perceive and identify highly diverse forms of daylight. These receptors are directly related to specific signals in the brain that stimulate hormones required for normal biological rhythms and function. 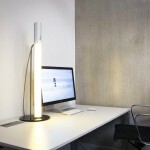 The static artificial light used in most offices disrupts these natural and needed fluctuations. 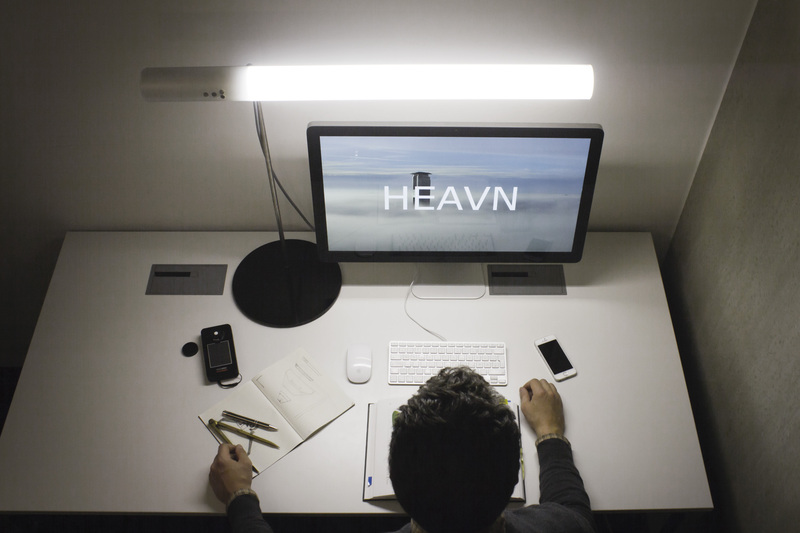 HEAVN was created in cooperation with the Technical University of Munich. 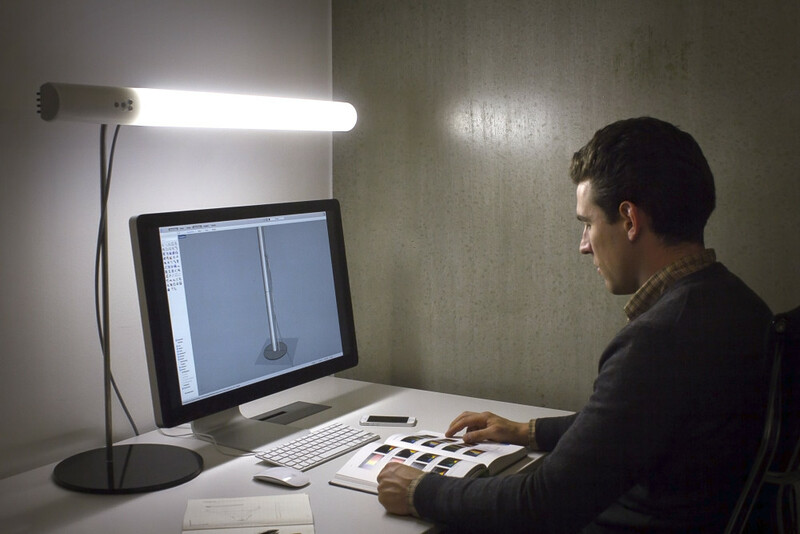 The lamp will be available on Kickstarter starting January 2016, and manufacturing is scheduled for March.